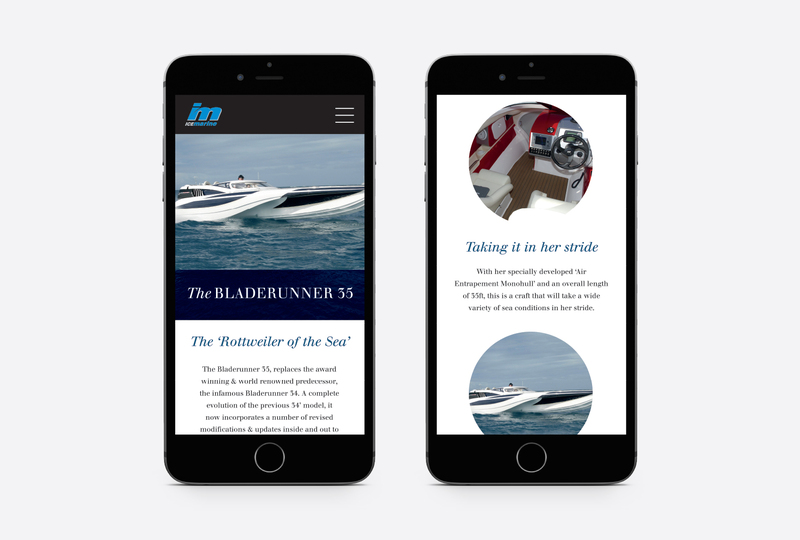 Ice Marine is a leading powerboat manufacturer with models including the outstanding Bladerunner, came to us recently for a completely new dynamic mobile optimised website. 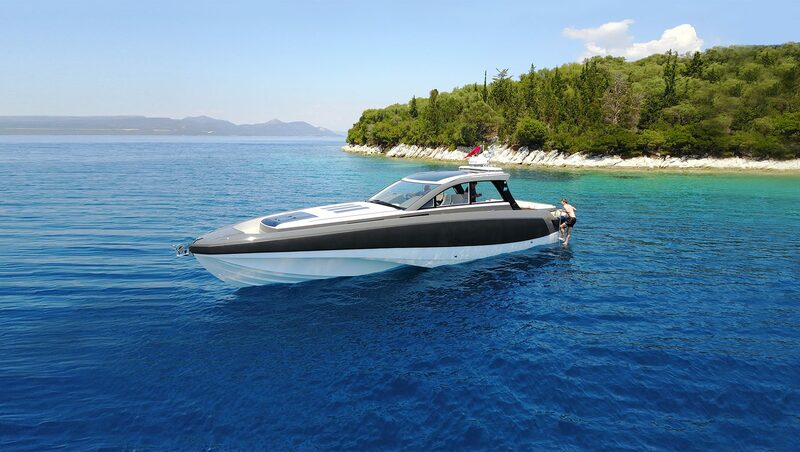 The company was founded in 1995 after Director Jeremy Watts won the 2 Litre Powerboat World Championship. 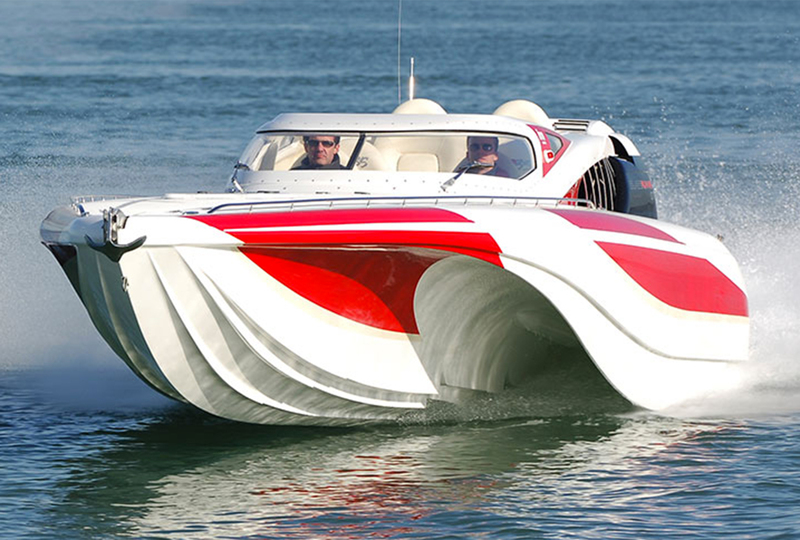 Teaming up with Naval Architect and Designer, Lorne Campbell who already boasted an enviable 100 race wins and 20 World and National championships. Together, they set out to develop the Bladerunner series with a focus on improved efficiency, ride and handling. Their first vessel, Bladerunner 34-R56 was launched in 1998 and went on to become the Cowes classic Champion and leaving the National Speed Record in its wake. 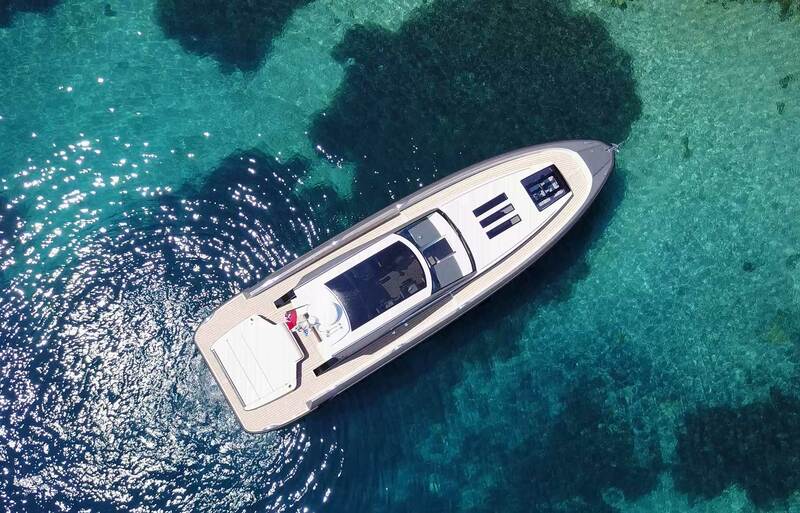 Since then, they have added the marque’s range of outstanding vessels including the Bladerunner 51 Bradstone Challenger which, in 2005 smashed the Round Britain World record by a huge 3.5hrs – and still holds the record to this day. 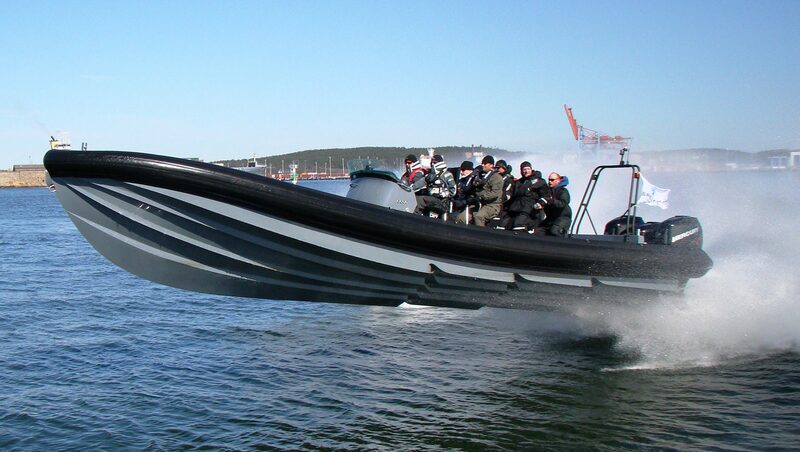 You may remember 2012 Olympics opening ceremony, the Bladerunner 35-RIB was the chosen vessel ‘piloted’ Bond style by David Beckham. The Olympic torch was taken down the Thames and under Tower Bridge then passed to Sir Steve Redgrave who took it into the stadium. 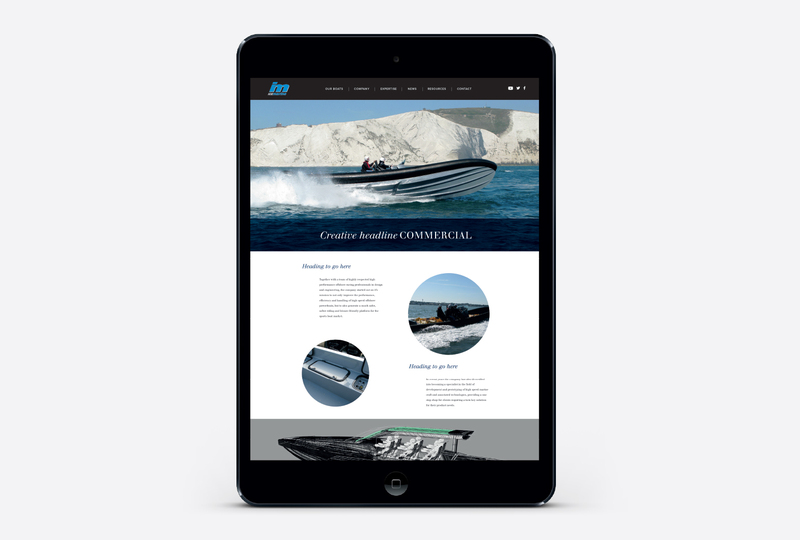 The delivered approach was based on an agreed brief that called for a mobile-first, website design which would seamlessly showcase the extremes of ‘performance’ and ‘creativity’ possible with the company’s range of powerboats. The adopted format for the website divides the content into two sections: ‘Architects’ and ‘Portfolio’. 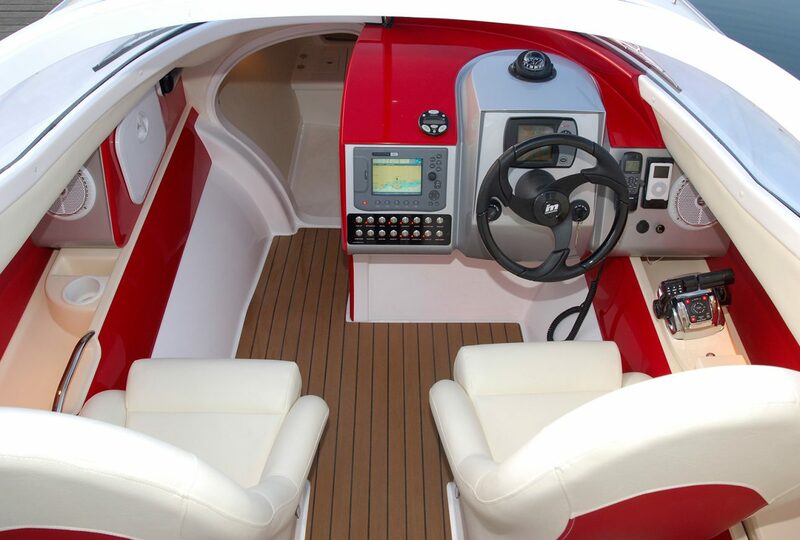 These sections provided information and education on the company boat design skills as well as the range of vessels within the range. 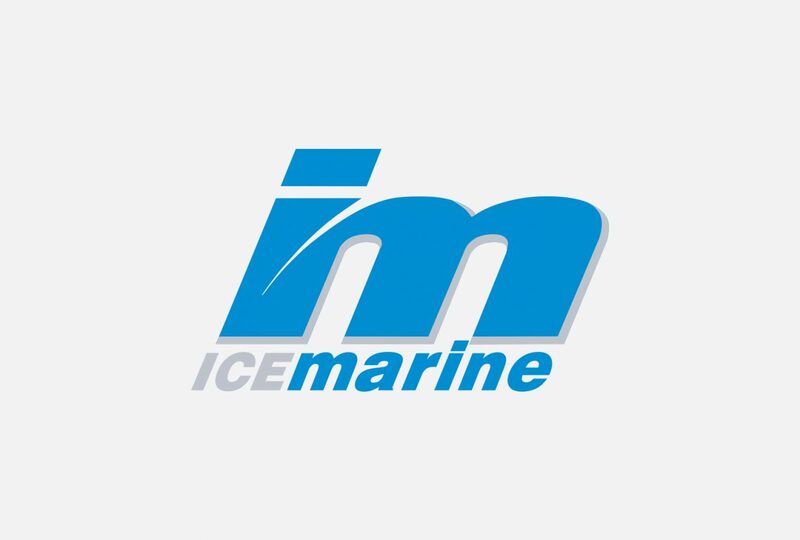 The Ice Marine website design introduced video footage to showcase maximum performance. Not only was the site responsive, elegantly designed and securely coded but it also benefited from SEO, a fully comprehensive Content Management System, image gallery. Furthermore, the site is hosted on Design Inc’s secure cluster server. 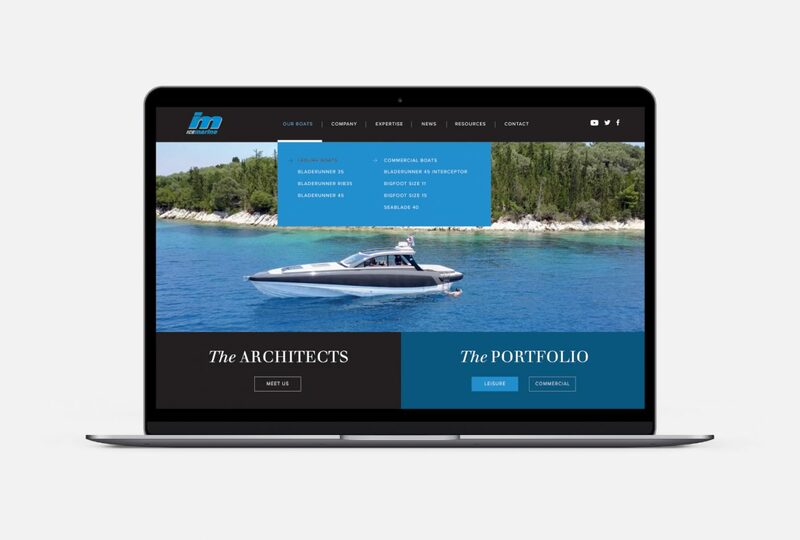 The new Ice Marine website design was launched in 2018 – on brief, within budget and in good time for marketing at the Boat Show. 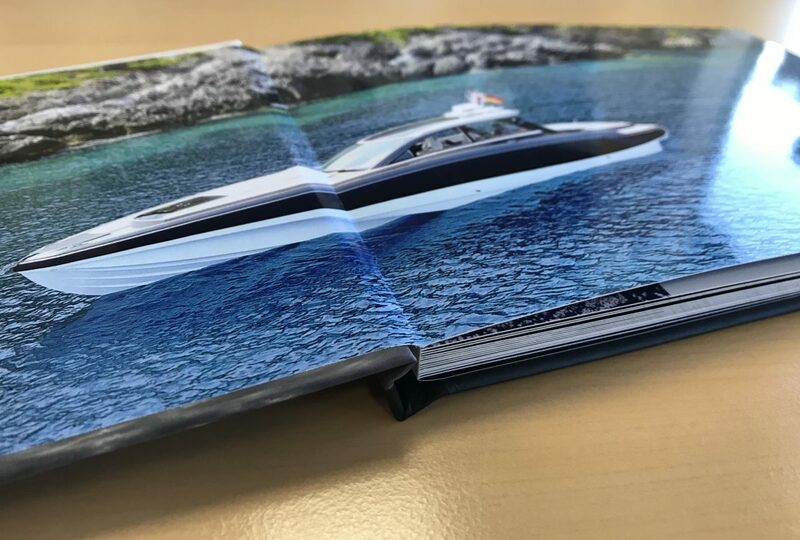 The website was launched alongside a new brochure to confirm Ice Marine’s 30 plus year position riding the bow wave of powerboat design. 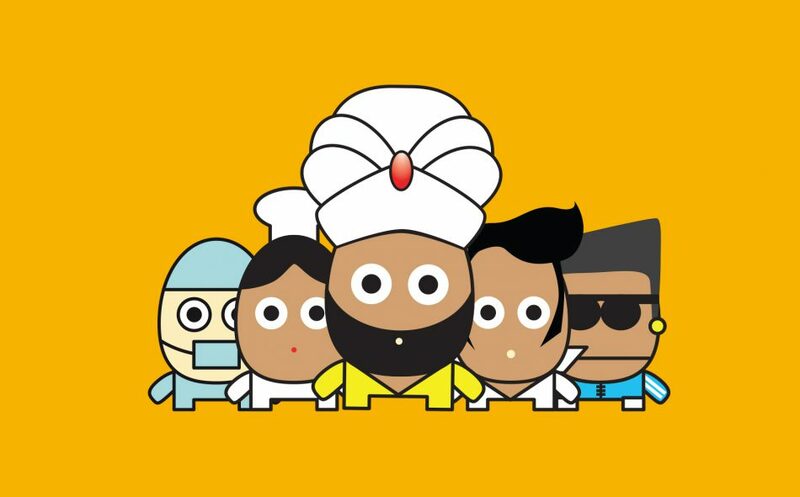 “We have always considered Design Inc to be a safe pair of hands for our brand and product marketing communications materials. 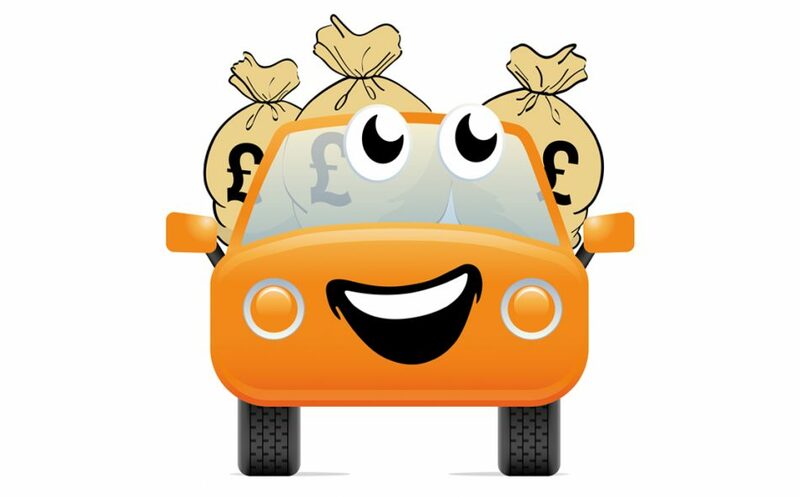 This is the first time we have entrusted the team with our digital assets and we were not disappointed.